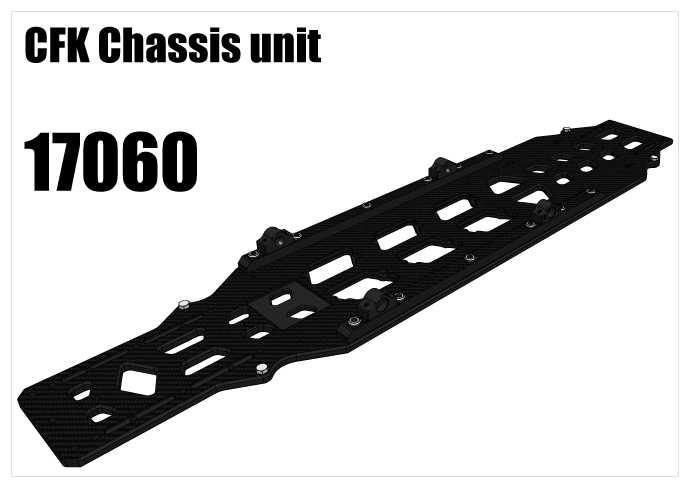 On the 2018 version Chassis unit, the CFK chassis plate and the CFK side stiffeners are merged together. Those connection holes are CNC machined together and they are fixed with the 17161 threaded inserts together. 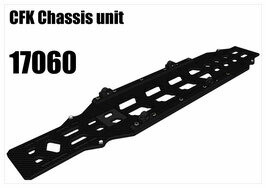 For that reason they are not avalibale as separate parts, just as an merged, assembled unit with code 17060. 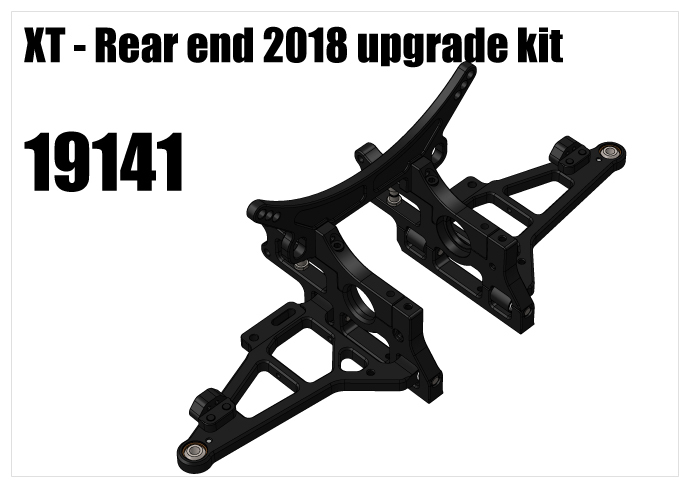 The 19140 kit is only compatible with the XT car. It includes 12pcs, new long Steel threaded inserts (17161) and the cost of the modification of the CFK Chassis (17050) and the CFK side stiffeneres (17150). The 19141 kit is only compatible with the XT car. 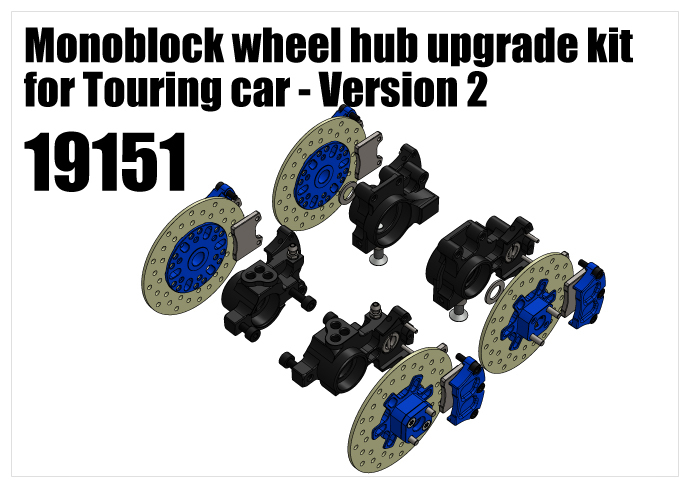 If You want to use Zenoah engine You will need the new 27186 rear engine fixing! The 19150 kit is fully assembled. 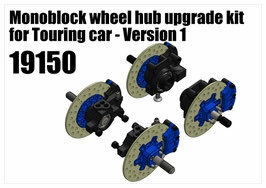 It is fully compatible with XT, Tx16, T16, T15, T14 and T13 car. 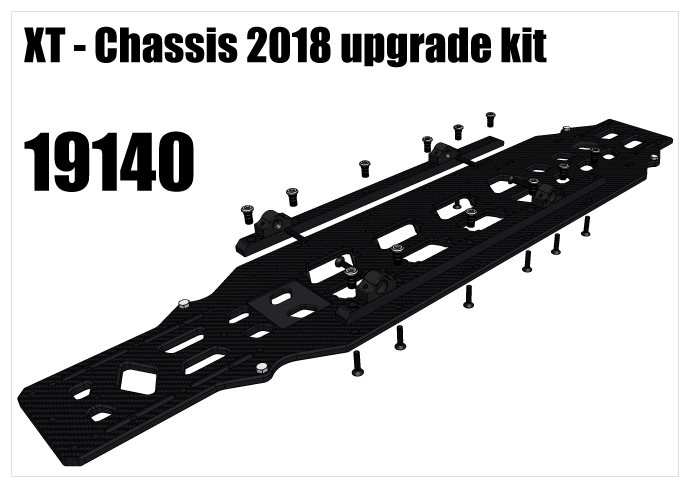 This kit is not compatible with T10 or older cars. The 19151 kit is semi assembled. 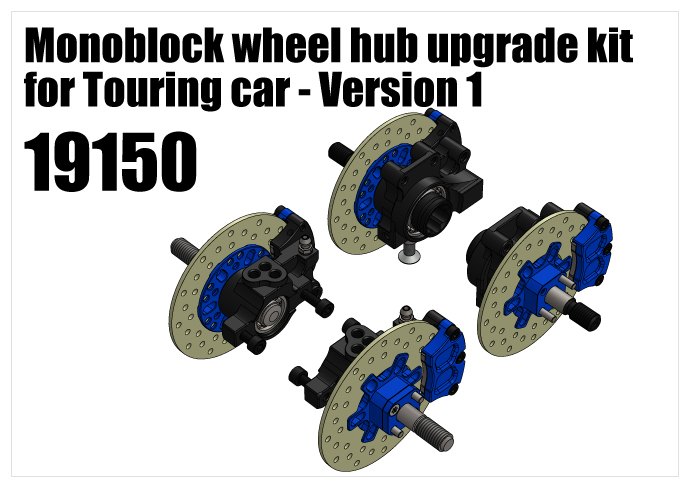 It does not contain any Drivetrain parts. You need to take them from Your current car. This kit is fully compatible with XT, Tx16, T16 and T15 car.